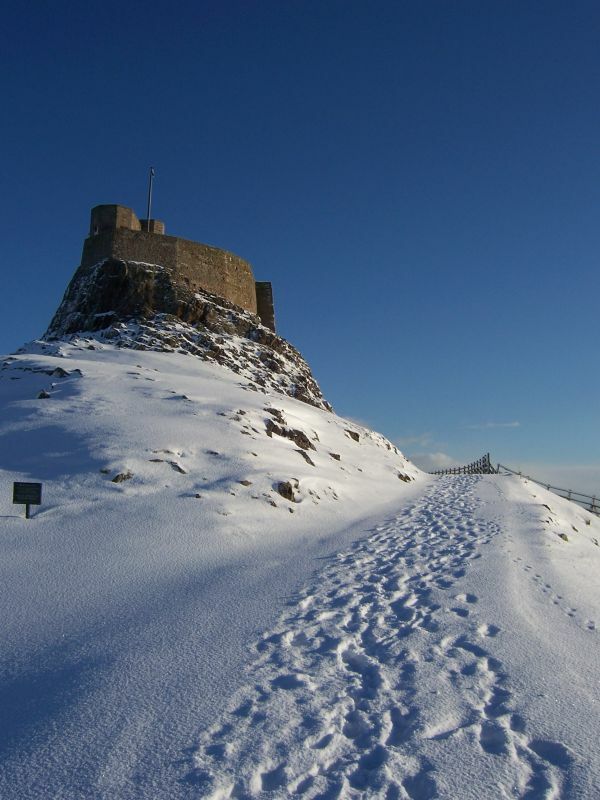 As the seasons change discover a new side to Northumberland’s coast, countryside, gardens and castles with the National Trust. Here are our highlights for autumn. 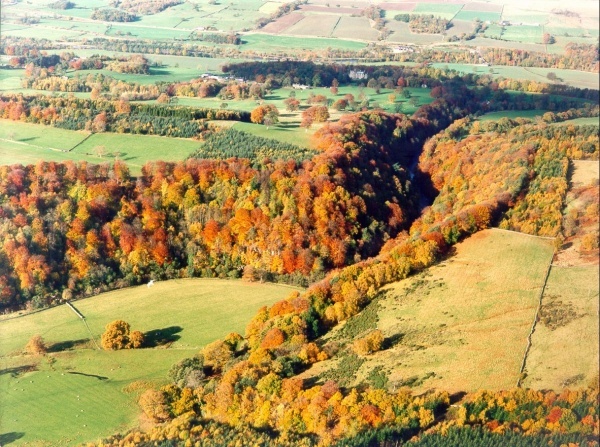 Whether you prefer a gentle stroll or a challenging hike, there are miles of trails and walks for you to soak up late summer sun and early autumn colour. 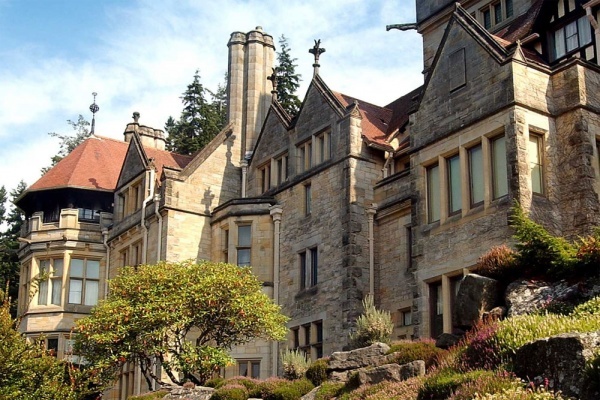 Head to woodland at Allen Banks, take to the beach at Embleton, wander in the 1,000 acre estate at Cragside or hike across rugged moorland at Wallington. On certain dates you can even join the Trust’s rangers for guided walks where you’ll discover even more about these special places. How many 50 things can you tick off? 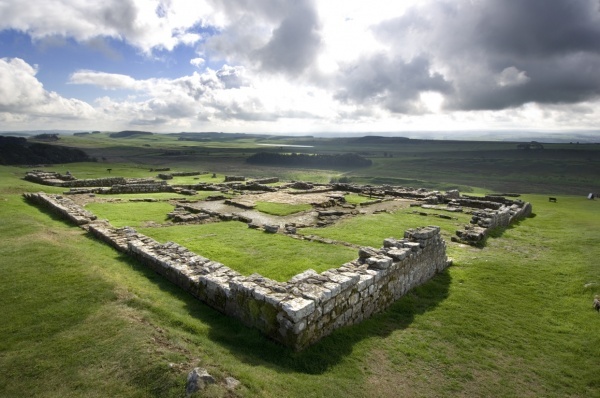 Continue your 50 things to do before you’re 11 ¾ and build a hideaway in the den building area at Cragside, fly a kite on the headland at Lindisfarne Castle or go stargazing at Hadrian’s Wall. 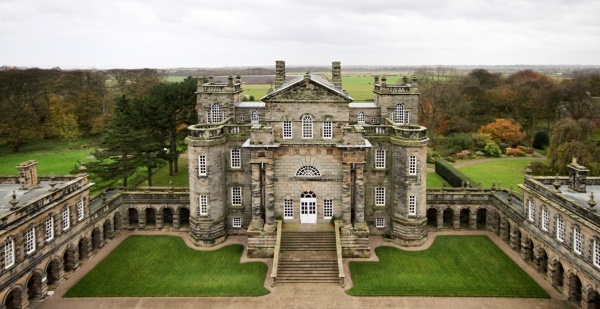 At Seaton Delaval Hall battle it out with a game of conkers or make a home for a wild animal. Tackle Sir Walter Calverley Blackett’s Grand Design Challenge in Wallington’s East Woods. Put on your thinking cap and choose the animals, trees and wild things to reveal a whole new side to Wallington. Round off your adventure with a climb of the famous 45ft Nookta tree – the best tree to climb in the whole of the National Trust! Or set your tootsies free in the open air on Cragside’s barefoot walk, get lost in the labrynth maze or test your strength on the outdoor trim trail. As autumn emerges red squirrels are beginning to store food for winter. Hunker down in the wildlife hides to see if you can catch a glance of them. Autumn is also your last opportunity for the year to spot a seal pup on the Farne Islands. At Hadrian’s Wall it’s the ideal season to look out for wax cap fungi and wild flowers. At Seaton Delaval witness the transformation of the hedges in the parterre as the autumnal colour starts to creep in, watch the leaves fall from the weeping ash and see the harvest time changes at the community kitchen gardens. Late summer and early autumn is also the perfect time to take in the Gertrude Jekyll garden in Lindisfarne Castle as it blooms with hollyhock and sweet pea. A former vegetable patch, noted gardener Jekyll transformed the space in 1911. A grand Victorian wilderness garden with river walks and picnic spots in ancient woodland. One of Northumberland’s greatest artists was born in this tiny farmyard cottage. See how he revolutionised print art. The dream home of Victorian innovator Lord Armstrong still inspires wonder with its ingenious gadgets and man-made landscape. This sandy beach is backed by wildflower rich dunes and looks onto the ruined Dunstanburgh Castle. 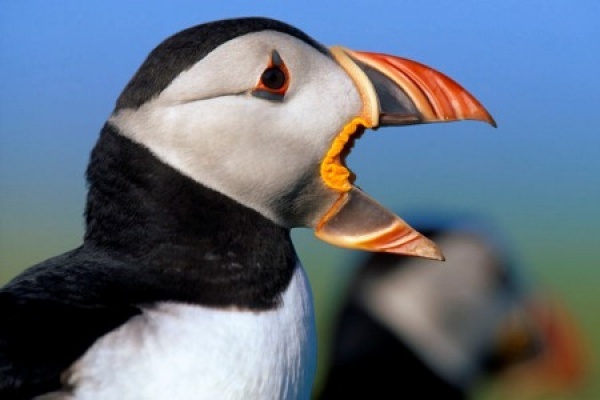 One of England’s most exciting wildlife experiences, the rocky islands are home to thousands of seabirds and seals. Discover the humble birthplace of great railway pioneer, George Stephenson, whose entire family lived in just one room. A World Heritage Site that’s famous worldwide for its Roman history with fantastic views of the surrounding landscape. 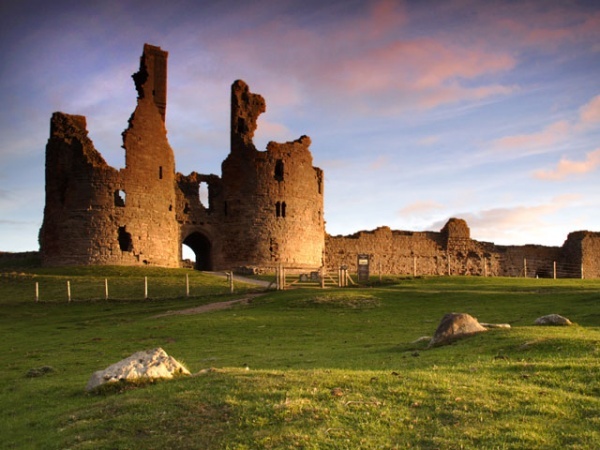 This 16th century castle boasts coastal views from an idyllic location high on Holy Island. Set in beautiful gardens, this Vanbrugh masterpiece bears the scars of its colourful history. Make yourself at home at Wallington. The woods, gardens and house are yours to explore.